The Internet search giant’s Google+ is its latest effort at organizing people and keeping Web users and advertising dollars from migrating to sites such as Facebook. 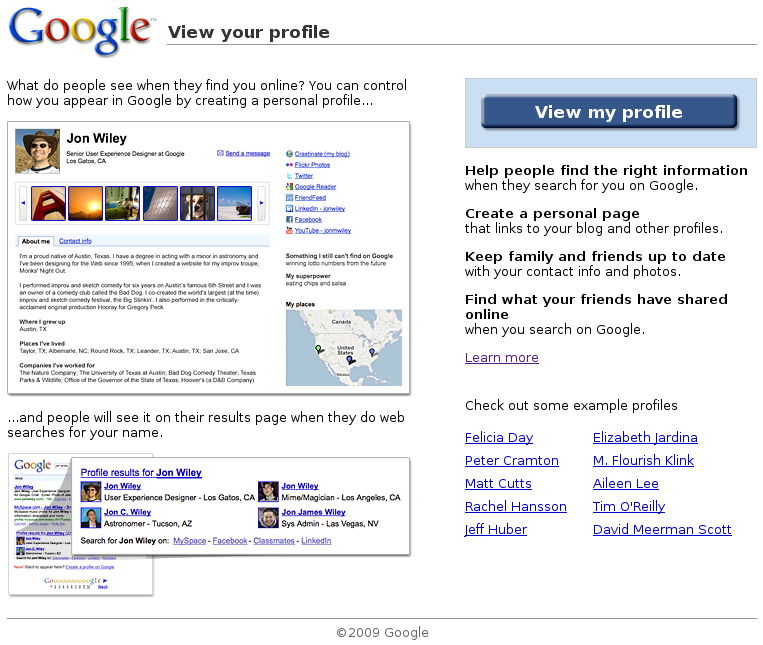 Google wants to compete with Facebook and Skype with it’s new service Google Plus. Will it work? Not sure but it looks like the best version of social that they have ever done. They have put together a core group of social products and a new navigation bar that integrates sharing and conversations into every single Google Product. The design and UI is much better than normal Google products, but it still retains the “normal” Google look with plenty of white space. The usability of the interface looks easy enough and it seems like they sat down and made it as good as possible. They have also rethought simple things like adding people to your Circle of friends, this makes the whole experience much more streamlined. They are calling it a Project rather then a Product to allow for movement and changes rather than saying this is the final product. This will allow them to add new features and combine features if needed. These are a couple of the elements that Google has put forward in this Project. This is the main section of Google Plus. It doesn’t bring anything that we haven’t seen to the table, it is rather like the Facebook or Twitter stream, but it is well done and doesn’t feel as crowded as my Facebook stream. Circles are cool. Just select the friends or colleagues and drag them to an existing circle or a new circle and you are done. This is much easier than using the lists and groups features on Twitter and Facebook. This is one of the coolest things. Google plus Hangouts are where you can hangouts when you have 2 minutes free and you want to talk to your friends. Any friends that hangout with you you can see on a group chat. If Google plus gets going this might be the best feature. I am sure that they will have a notification system at some point that will allow you to see on your navigation bar if someone is hanging out. This I would say is a direct shot across the bow of Skype and of course now Microsoft. In the past if we want to follow topics we might have used Google Alerts or a streaming rss feed from our favourite websites. Google plus sparks tries to make this easier. Enter the topic you are interested in and it will come straight into your profile so that you can read it from there. There are lots of ways of sharing photos on the internet. Facebook has screwed around with the layouts of photos. There are lots of cool ways of sharing photos like instagram and the like. But Google has gone into this tentatively with Google plus Photos. They allow you to edit photos and they have an instant upload feature. They need to bring out more features like instagram that will allow you to make the photos more artistic. Group messaging is cool and was made prolific by Blackberry. Now that Blackberry is going downhill really fast, where are we going to get our group messaging from? Well if Google has anything to to say about it, then it will be Google plus Huddle. I even like saying it. So is it good? Well Yes! Will it kill Facebook? Well… Not sure. I don’t think so yet. Will it frighten the current social networks? I think so. Google has power. Google has money. Google has a lot of data to pull info from. 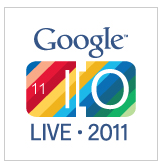 Will it be another Google Buzz or Google Wave? God I hope not.